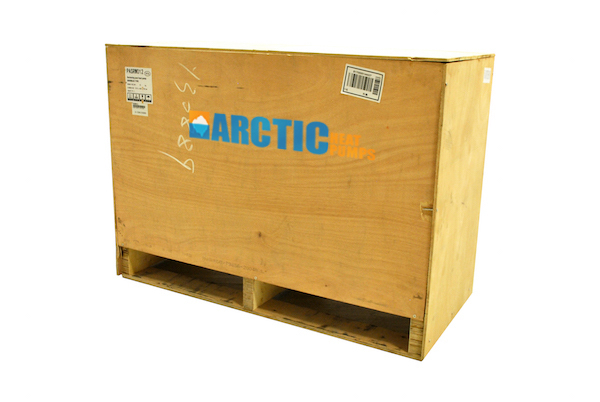 Arctic Heat Pumps were originally developed for Finland to operate in harsh winter conditions. These Air to Water Hydronic Heat Pumps are the most advanced cold weather air source heat pumps on the market. 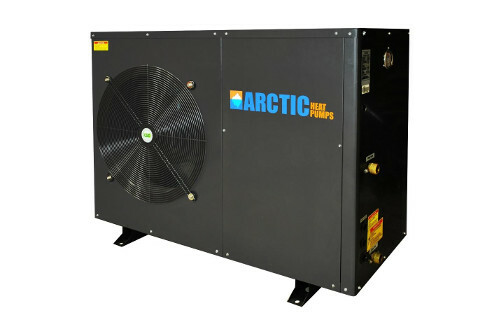 With positive heat gains in outside temperatures down to -15 F (-25 C), Arctic Heat Pumps are specifically designed for northern climates.